At any given time, approximately four million people in the United States are on the road to straighter teeth with braces or aligners. While the draw of beautifully-aligned teeth and a winning smile certainly drive many people to orthodontics, there’s a lot more to straight teeth than meets the eye. 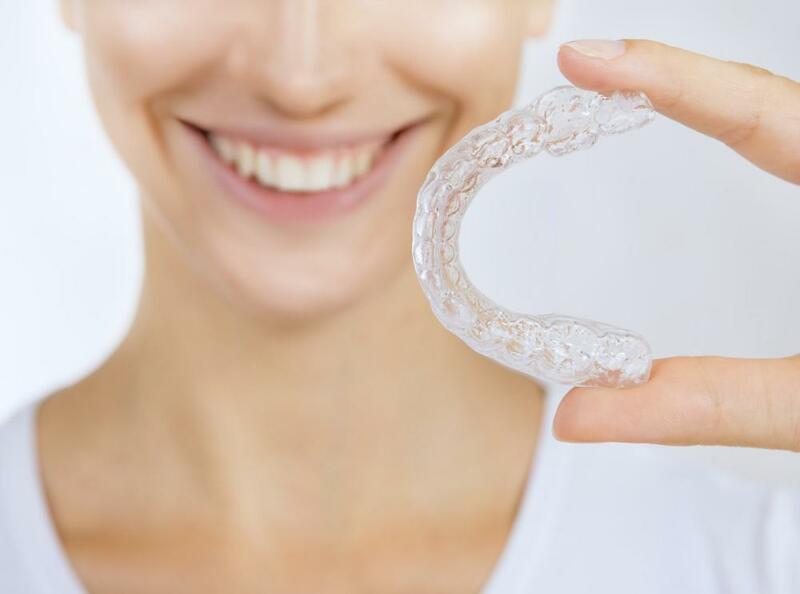 When Invisalign® first burst onto the dental scene in 2000 as an alternative to braces, these clear aligners were a game changer for adults who missed the braces boat as a teenager and a boon for teens who could now dodge the metal bullet. Thanks to their unobtrusiveness, Invisalign aligners put straighter teeth within the reach of people all ages. And while a winning smile is still one of the main drivers behind choosing Invisalign, these aligners do a lot more than improve your smile. They also improve your overall dental health. 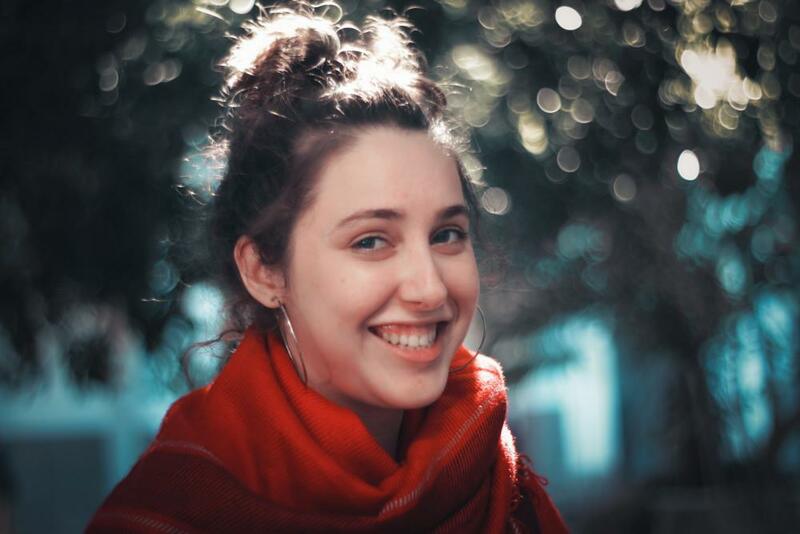 At Nataly Vilderman, DDS Cosmetic and Family Dentistry, many of our San Francisco patients are undergoing the Invisalign process as a way to either prevent or correct several major dental problems. In moderate to severe cases of any class of malocclusion, the misalignment can create a host of problems, such as broken teeth, difficulty chewing, uneven wear, and speech problems, to name just a few. When we determine whether or not you’re a good candidate for Invisalign, one of the first things we look at is the alignment of your upper and lower jaw. If we’re treating teens, we can’t accurately predict how the malocclusion will affect their teeth down the road, but we do have a pretty good idea of the potential for problems based on the degree of misalignment. Obviously, many of our adult patients come to us with dental issues already caused by malocclusion, and the decision is an easy one. There’s a reason why people with perfectly straight teeth have fewer dental issues — they can clean them better. If your teeth are overcrowded or crooked, cleaning the nooks and crannies these problems create is almost impossible. 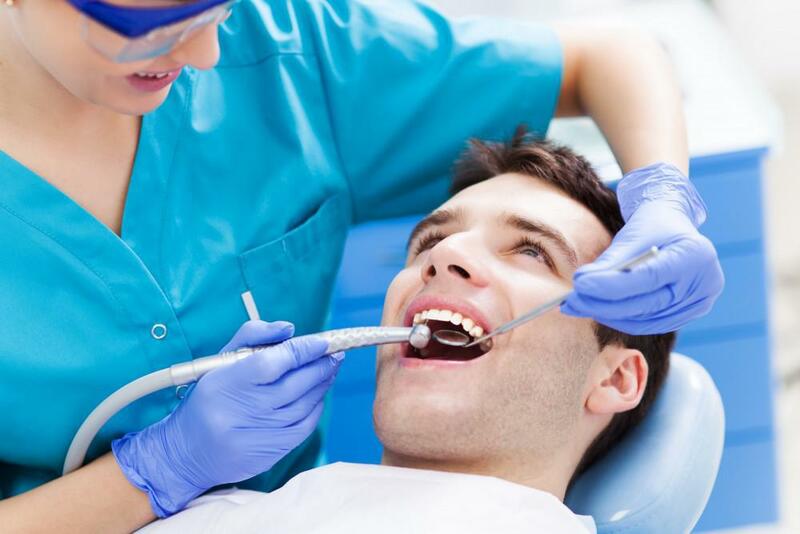 What does find its way in is bacteria, which leads to plaque buildup and tooth decay. In order to properly clean your teeth, you need to be able to access in between and around each tooth. With crooked or crowded teeth, your access is severely limited and sometimes even a thin piece of floss can’t penetrate between certain teeth, never mind your toothbrush. When your teeth are crowded together, plaque and tartar can build up underneath your gums more easily, since you’re unable to get to them for cleaning. At the opposite end of the spectrum, teeth with wide gaps between them leave your gums exposed and also prone to periodontal, or gum, disease. While periodontal disease is easily addressed in its early stages, if it progresses it can cause widespread problems, such as serious tooth decay, tooth and bone loss, and infection. While we agree that Invisalign is a great option for our patients who want to improve their smiles, the health benefits of straighter teeth are equally as compelling. Ultimately, Invisalign is one of those great systems that delivers on the front end, and the back end, for superior dental health. Now that’s something to really smile about. If you’d like to explore the many benefits of Invisalign, please give us a call or schedule an appointment here on our website using our online booking tool.